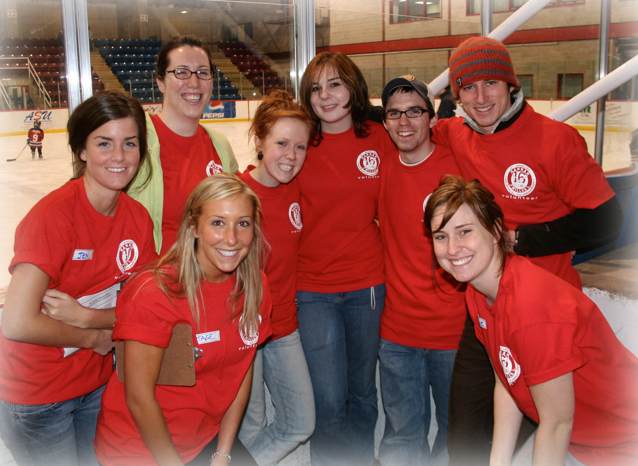 The Bachelor of Recreation Management degree is 120 credit hours. A full course load is 30 hours per year. There are courses that you must take called "core" and optional courses called "electives" that make up the curriculum. Curriculum planners are provided to assist students in choosing their courses year by year.